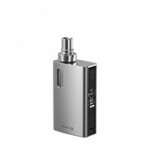 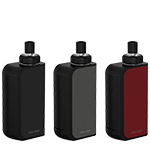 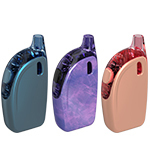 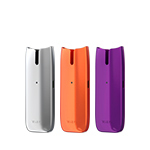 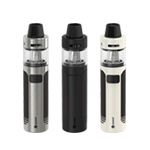 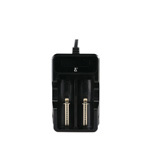 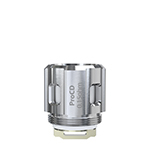 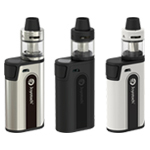 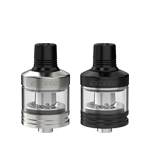 eGo AIO ProBox, being all-in-one style, attaches the distinct antileak cup design with 2ml e-liquid capacity. 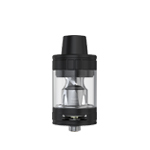 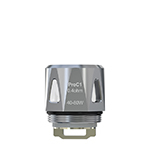 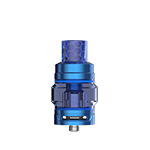 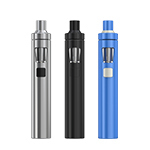 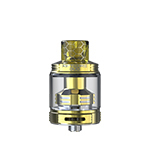 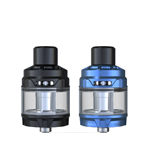 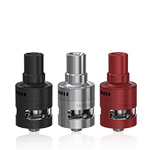 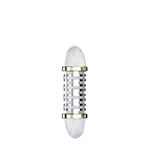 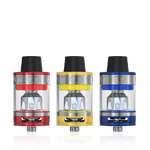 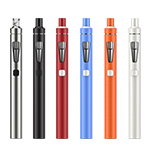 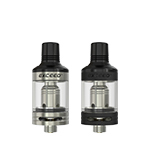 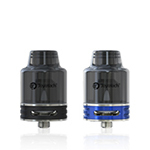 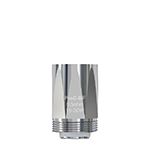 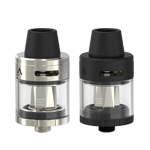 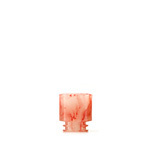 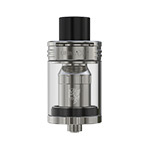 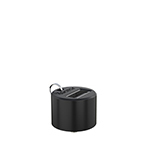 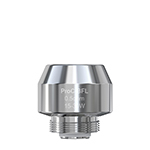 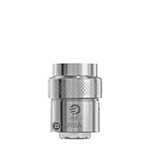 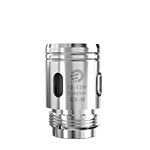 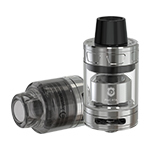 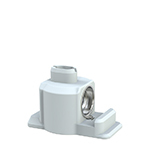 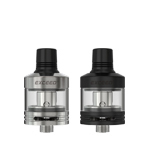 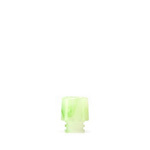 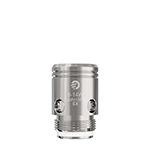 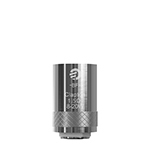 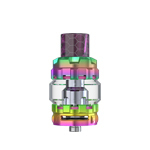 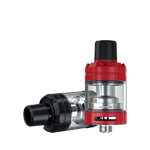 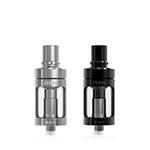 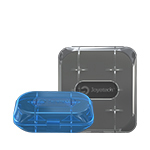 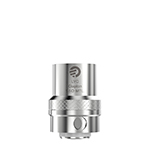 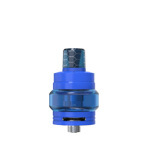 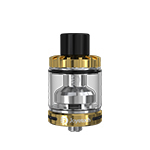 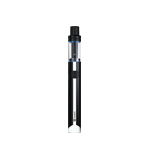 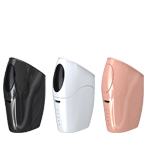 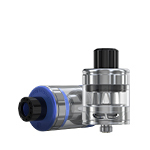 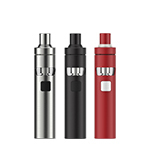 It adopts the TFTA (top-filling and top-airflow) system where airflow control and e-liquid filling can be easily achieved by rotating or removing the top part. 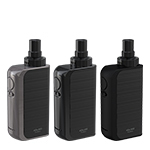 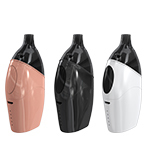 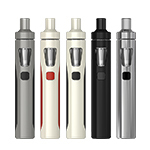 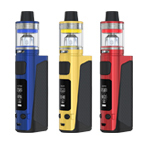 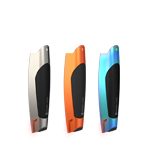 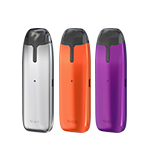 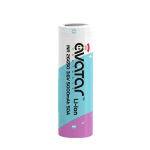 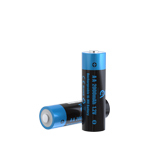 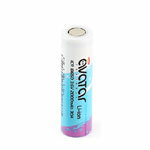 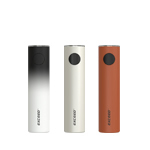 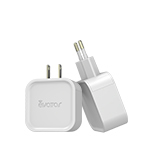 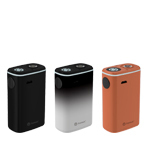 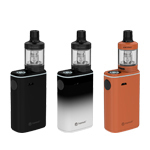 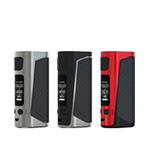 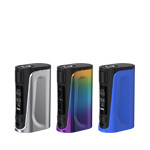 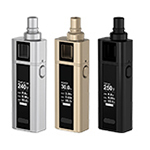 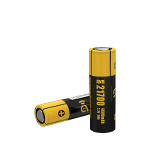 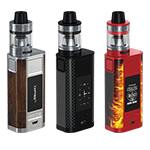 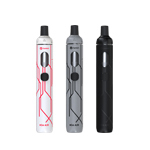 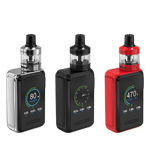 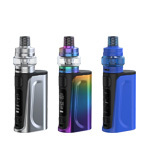 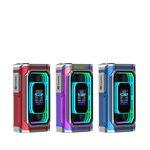 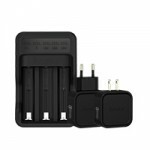 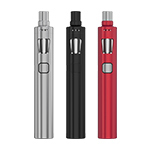 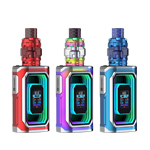 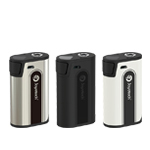 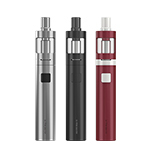 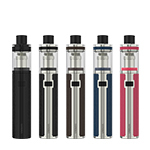 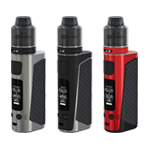 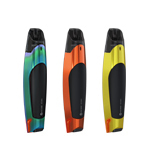 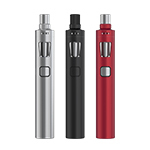 With optional direct output and constant voltage output modes, it provides different vaping experiences and allows you to find the sensation you enjoy most. 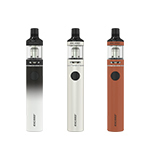 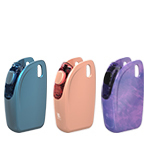 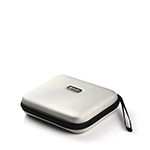 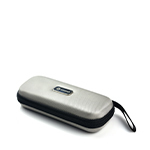 Innovative finishes, sleek looking and easy using all make the eGo AIO ProBox unique and popular.